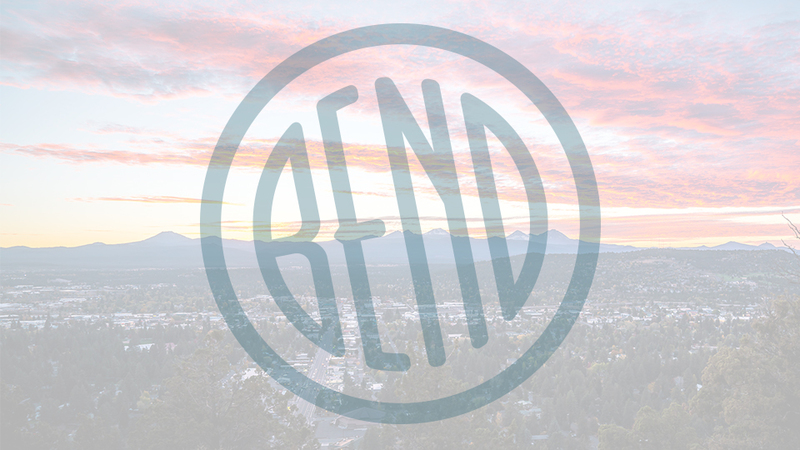 With three locations in Bend- in the Forum Shopping Center, downtown on Bond St. and Minnesota St., and in the Old Mill District- and two more elsewhere in Central Oregon, Hola! has become a local institution. Serving nouveau Mexican-Peruvian cuisine, including authentic Peruvian ceviche, Hola! has also notably been voted ‘Best Margarita in Bend’ numerous times by the source weekly readers (but don’t miss out on the less known but still delicious Caipirinhas). They pride themselves on featuring excellent tequila in their ‘ritas, and a wide selection of tequilas for consuming outside of the blender, too. You’ve been warned. They say that if you’re tired of the same old Mexican restaurant, so are they, and that’s why their menu includes dishes such as Ahi Chile Reneos, chicken mole and grilled baby back ribs smothered in a sweet and sour ají-amarillo BBQ sauce. Some dishes are accompanied with causa (Peruvian infused key lime cold potato cake) and fresh salsa criolla. You can also sample seco de pollo, a traditional Peruvian stew made with tender chicken, home fried potatoes, red onion, sweet yams, peas, and Aji Amarillo chile-cilantro sauce. All three locations offer seasonal outdoor seating.